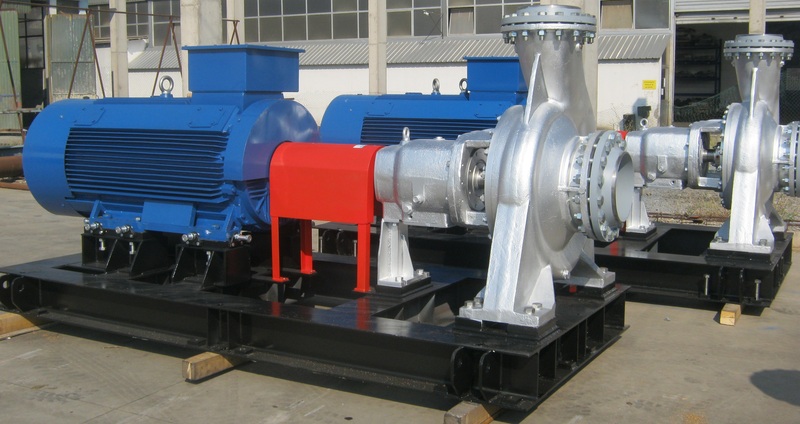 Design, fabrication and assembling of steel construction equipment for crushing and separation plant. The main purpose of this project was to design and produce all steel construction components for the crushing and separation plant. 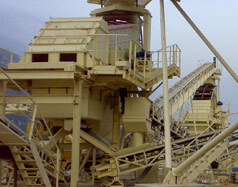 The overall project was performed by METALEX and enabled uninterrupted running of the process in the crushing and separation plant. Installation of steel construction and auxiliary construction for Metso’s equipment.